So I happen to be in UBD the other day and the typically open Guest@UBD wireless access point seemed to be proxied and requires authentication as shown below. 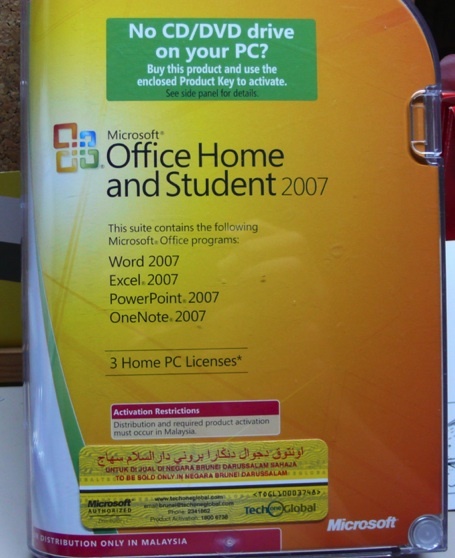 Normally it won’t ask for any authentication. 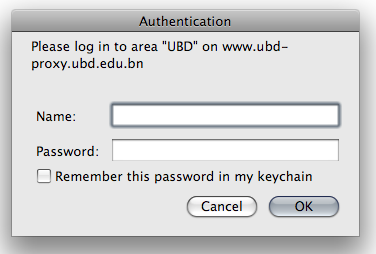 Assuming that the access point is a legitimate one, a guest at UBD would not have any login credentials now would they? However I did notice that Twhirl did load some tweets (but gave the pop-up authentication dialog above) and that my Instant Messenger, Adium, was connected. So I tried a https connection to Gmail and it worked! Searched for an https proxy on my phone and found some here. 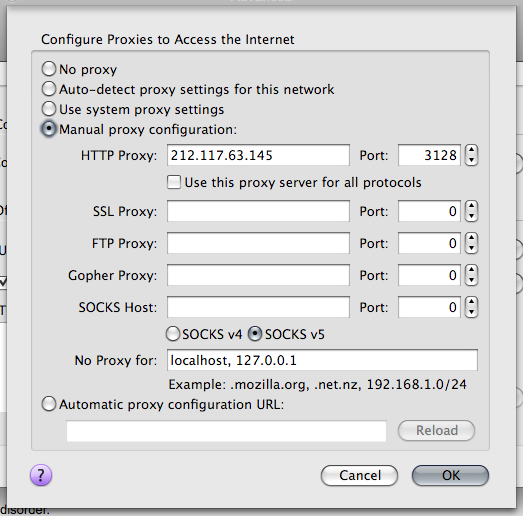 Added a proxy to Firefox’s proxy setting (Preferences > Advanced > Network > Settings) and I’m back on the web. In order to cover all network connections (e.g. 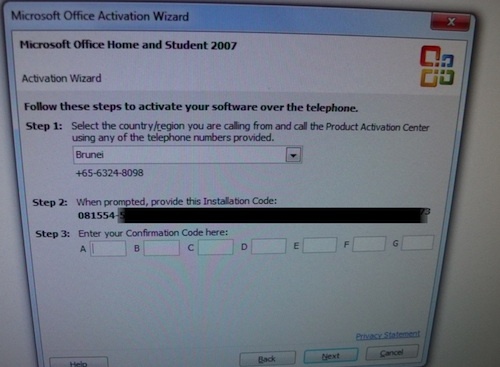 via instant messenger, Adobe air applications) proxy settings will need to be changed in network settings.